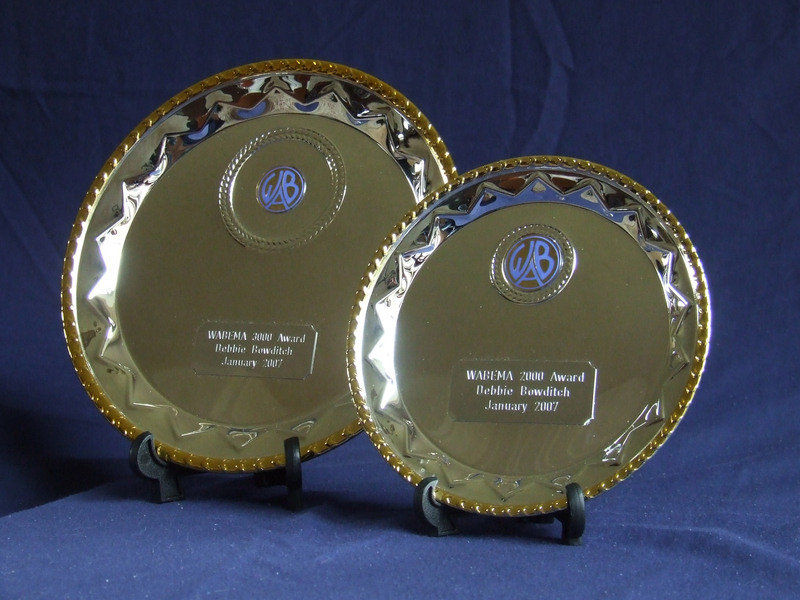 After receiving the WABEMA Diamond award, plaques and additional trophies are available for activating further areas. Trophies are for 2000, 2500, and 3000 W.A.B. Squares. 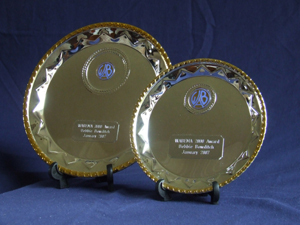 Plaques are for each additional 250 Squares between the Diamond and 2000 Squares Trophies, and 100 thereafter.